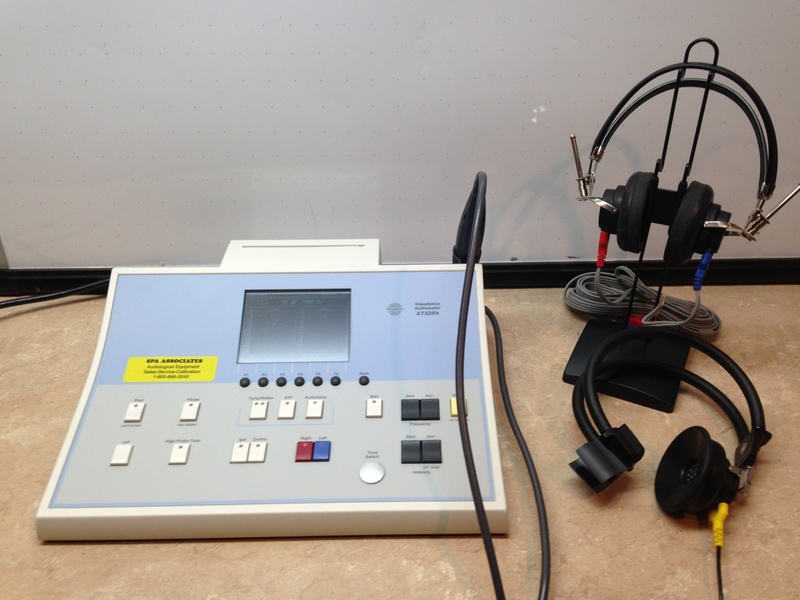 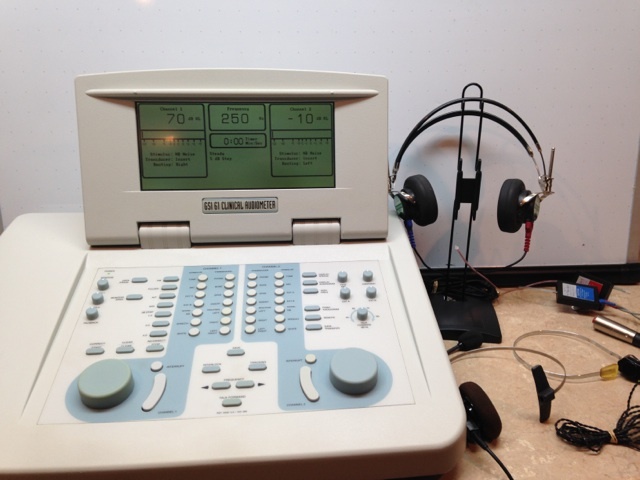 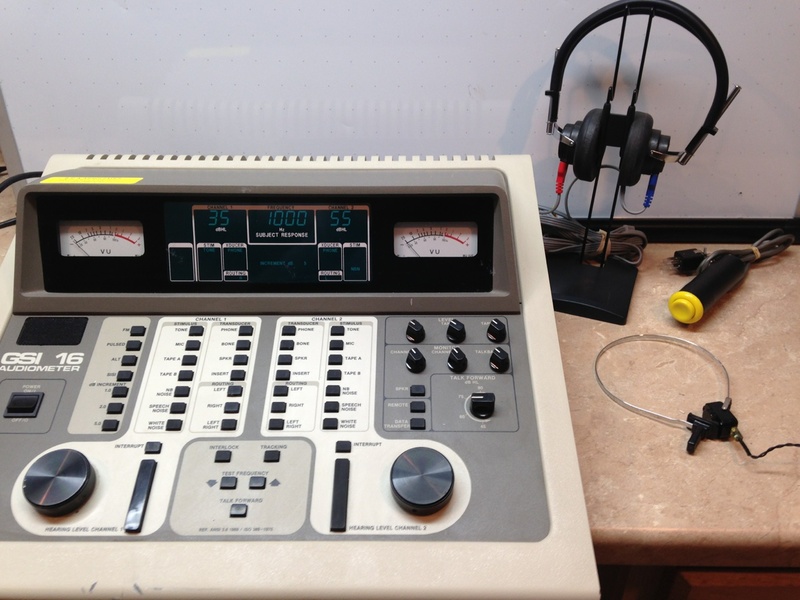 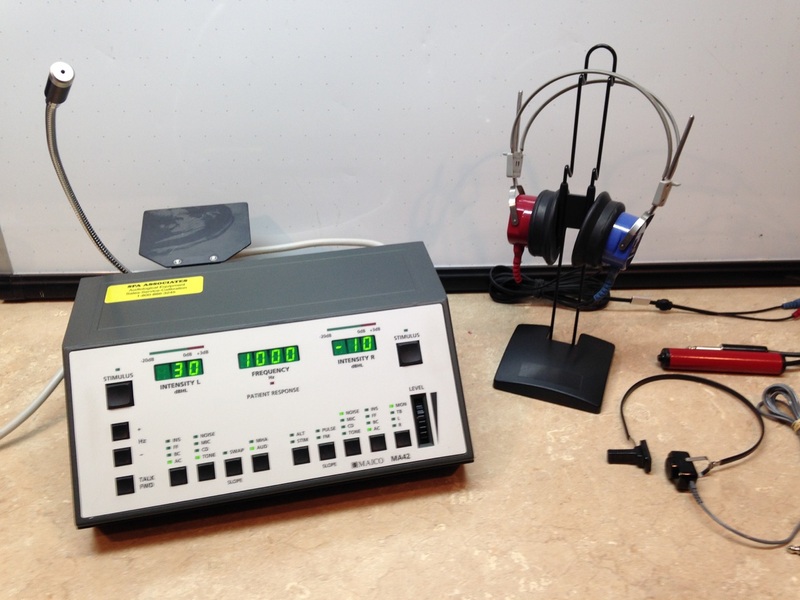 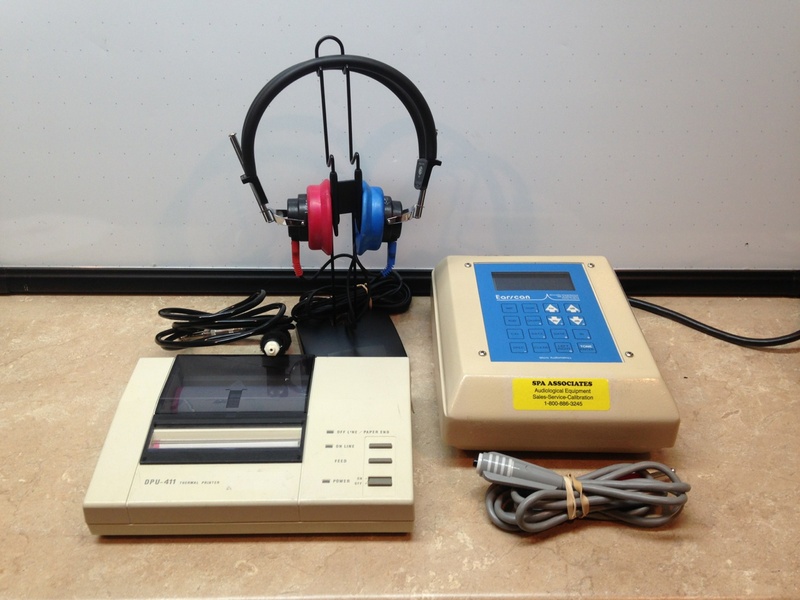 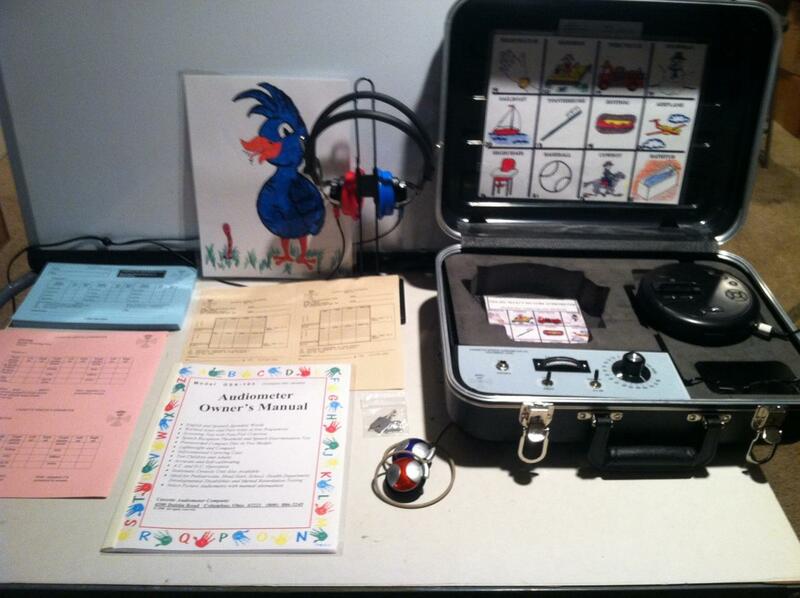 We offer a variety of pre-owned audiometer equipment and sound rooms. 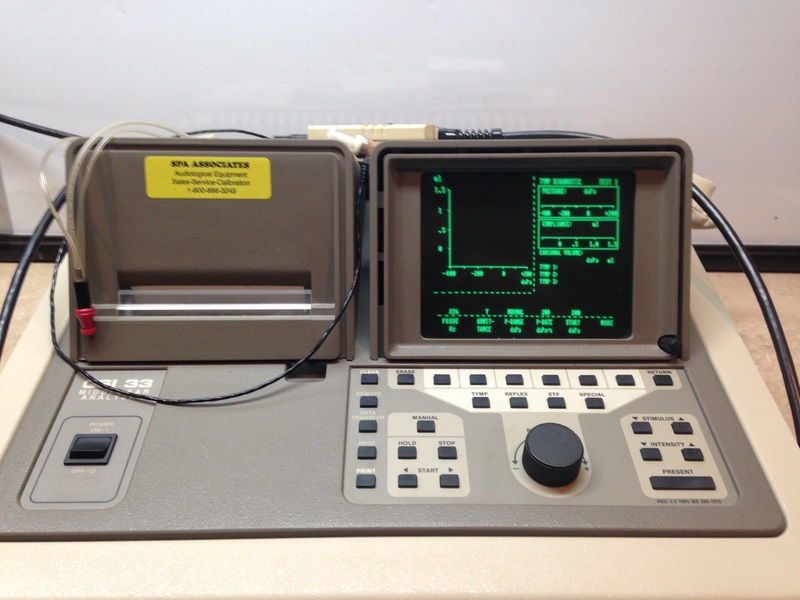 All equipment is calibrated to ANSI Standards and is in working condition. 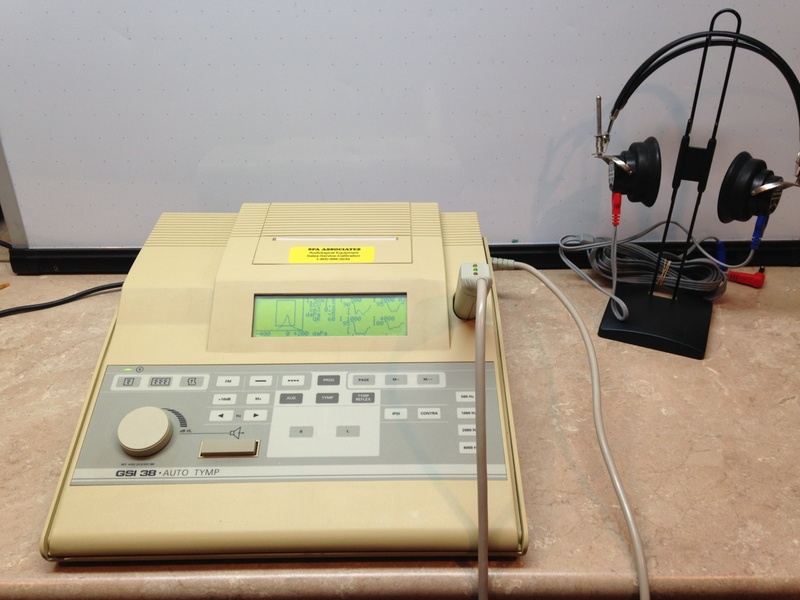 Check our pre-owned equipment and do not hesitate to contact us. 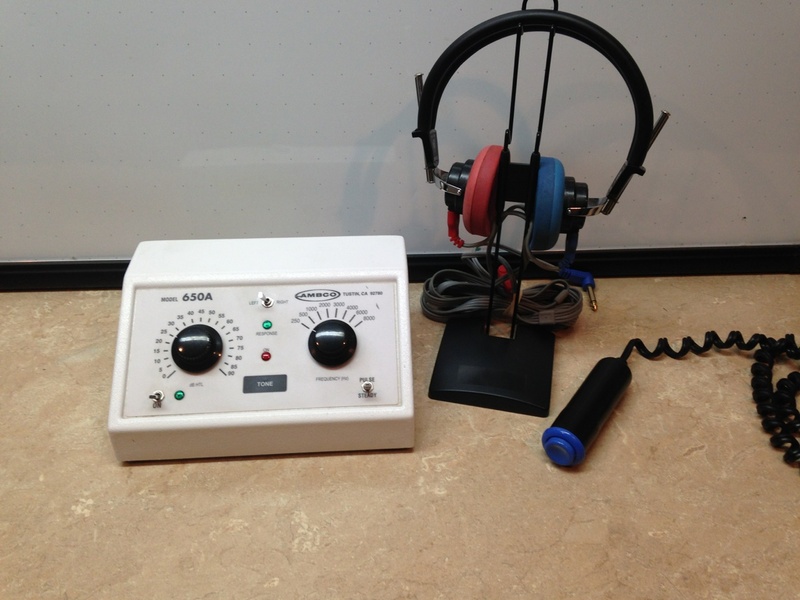 We are here to answer any questions you may have.